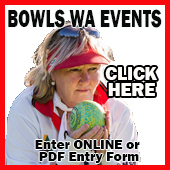 Western Australian and Manning Eagles Bowling Club star Kristina Krstic secured her second World Youth Championships singles title in the space of four years, with a stunning victory over New Zealand’s Commonwealth Games-bound Blackjack Kaitlyn Inch. Australia enjoyed a clean sweep on the final day of the World Youth Championships at Broadbeach stunningly claiming all three gold medals. 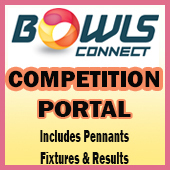 Full story on the LawnBowls.com website. Well done Kristina. What a representative for the Eagles and Western Australia.